Authors are invited to submit full papers for consideration to be included in the program of HEAd’19. Only original papers describing previously unpublished research, not currently under review by another conference or journal, can be submitted. All papers will be peer reviewed by the program committee. 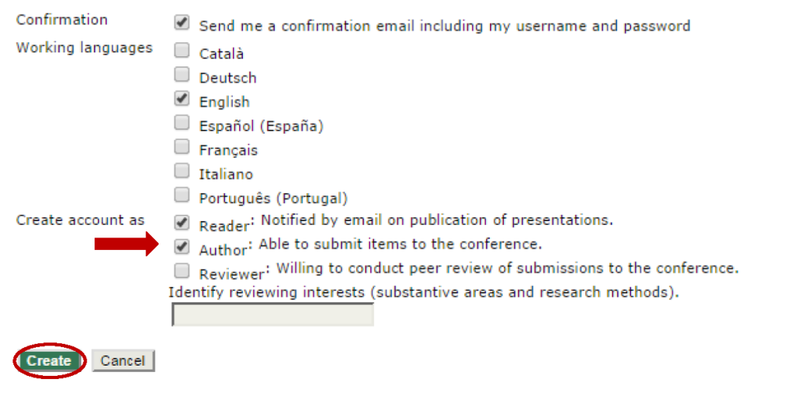 Accepted papers will appear in the conference proceedings, published by UPV Press, and will be provided with a DOI number and submitted to be indexed in major international bibliographic databases. Previous editions are indexed in the Thomson-Reuters Conference Proceedings Citation Index – Web of Science Core Collection (former ISI Proceedings). The program committee will only review full papers, not abstracts. This means that the submission of the full papers is required by 1st February. 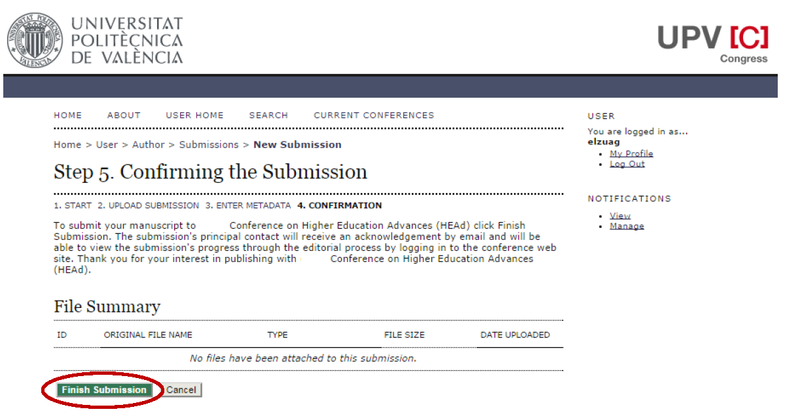 Submissions including only the abstract will be rejected. Paper length must be between 4 and 8 pages (A4 size), incorporating the title page (title, abstract and keywords), all text, references, figures and tables. That is, the maximum paper length accepted is 8 pages (1 title page + 7 pages with the body text, figures, tables and references). These guidelines are strict: papers failing to adhere to the guidelines (by being more than 8 pages, altering margins or not following the template) will be rejected without consideration of their merits. 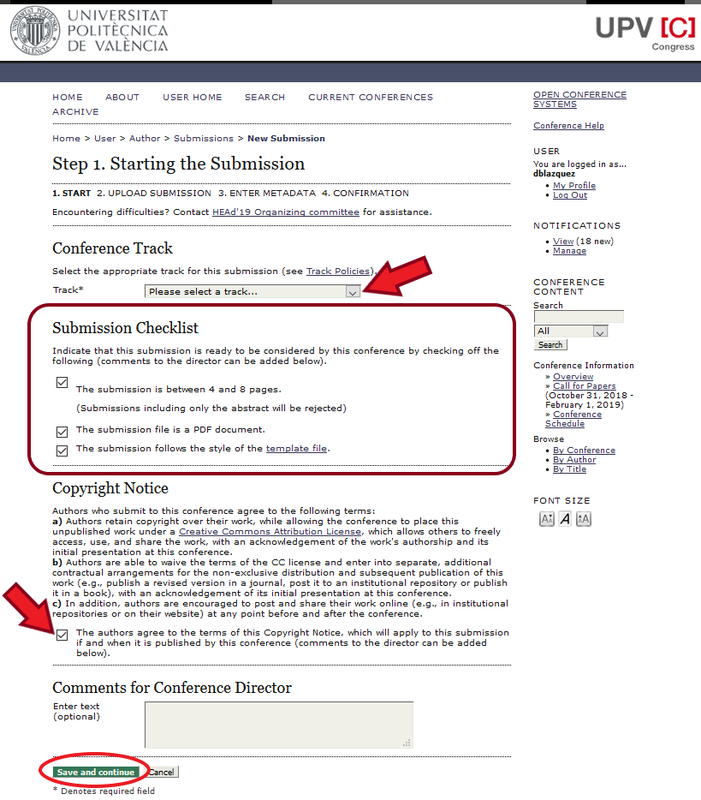 Submissions imply the willingness of at least one author to register, attend the conference, and present the paper. Accepted papers must be presented in-person (virtual or remote presentations are not allowed) and in English (which is the only official language of the conference). HEAd’19 is using the OCS platform of UPV Press to manage the submissions. In order to submit your paper, you must first create an OCS account. 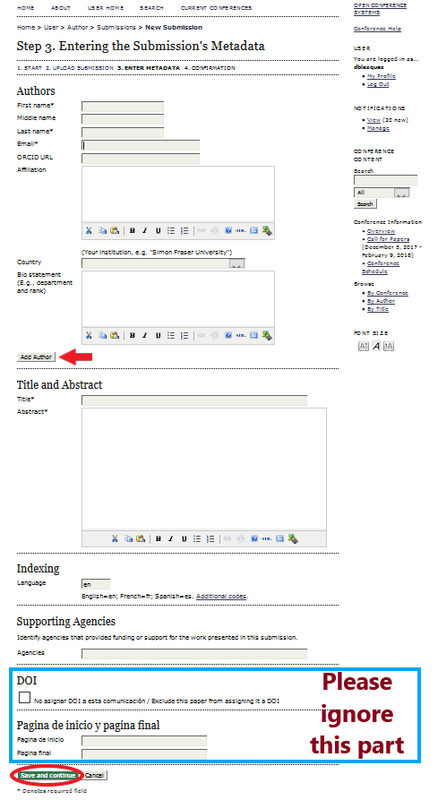 OCS will provide you with a submissions homepage where you can register your paper submission and make appropriate changes. Please, read carefully the following instructions to manage your submission. 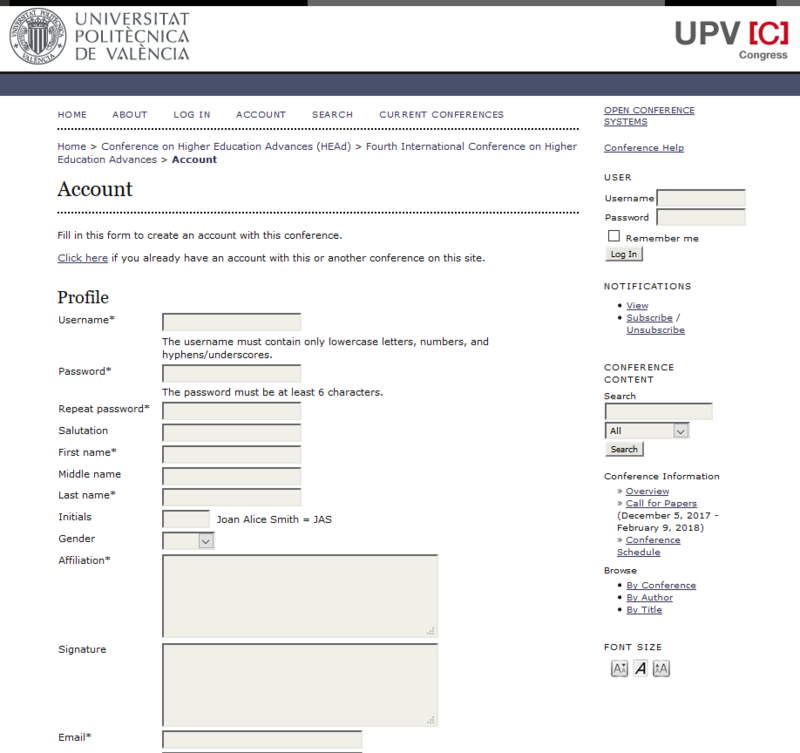 In case of questions related to the submission process please contact us at headconf@upv.es. 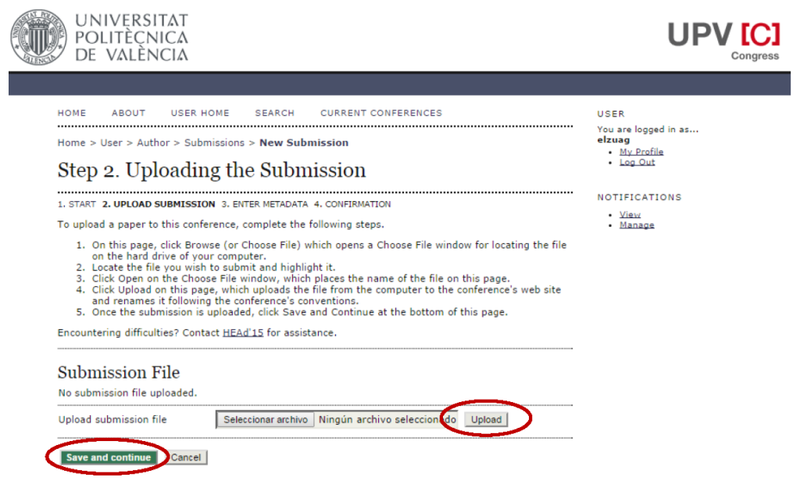 Select a track for your paper, complete the submission checklist, read and accept the copyright notice and save all changes. After the submission, an acknowledgement email is sent automatically to the author. 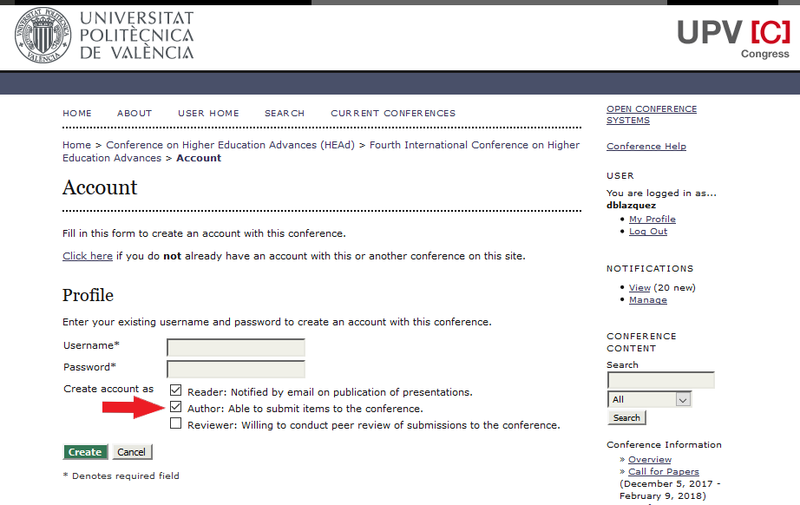 If you do not receive this email within few hours, please, contact us at headconf@upv.es to ensure that your paper has been properly uploaded.